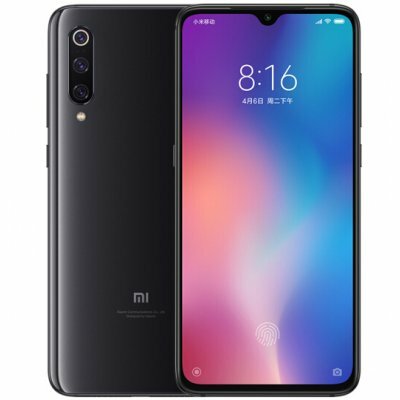 Successfully Added Global Version Xiaomi Mi 9 6GB RAM 128GB ROM Mobile Phone Snapdragon 855 Octa Core 6.39" Full Screen Smartphone Black to your Shopping Cart. 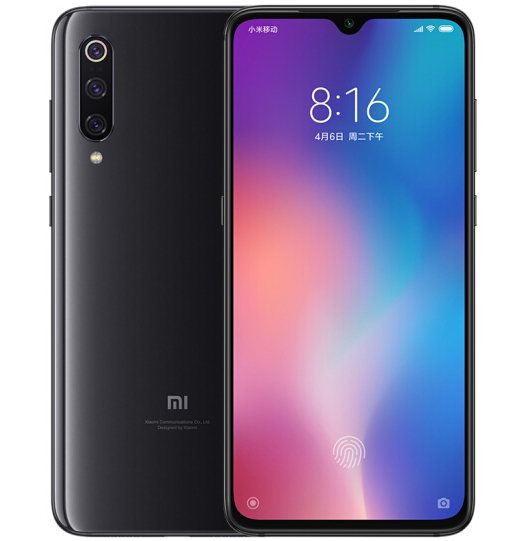 The best budget smartphone.. I love so much!